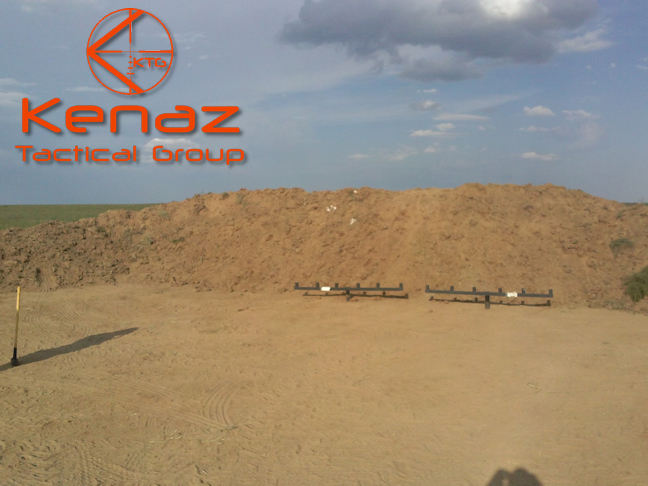 Kenaz Tactical Group – World class Firearms training in Colorado! 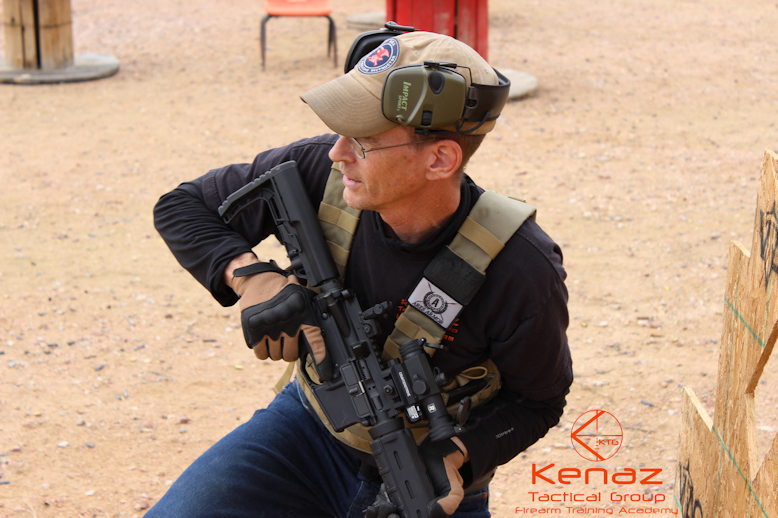 Kenaz Tactical Group provides firearms training to include, Colorado concealed handgun permit (CCW) courses, basic to advanced defensive pistol courses, tactical carbine / rifle courses and NRA shooting courses in the Colorado Springs area and now nationally. We provide training based on science, natural body responses, and proven techniques. 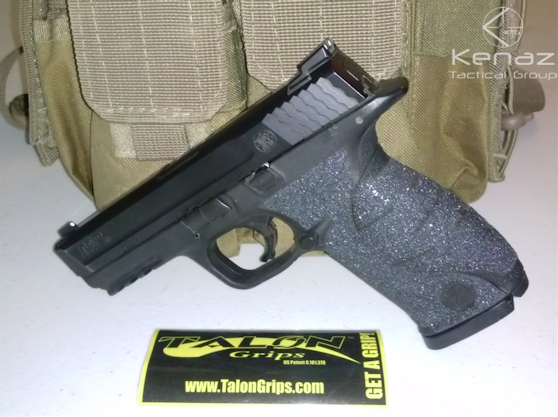 When you want the WHY as well as the HOW, Kenaz Tactical Group is the answer. 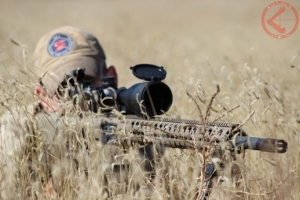 Shooting courses include; Colorado Concealed Carry courses, NRA Basic Pistol, NRA Personal Protection inside and outside the home, NRA Range Safety Officer course, Defensive Pistol shooting courses, Rifle and Carbine shooting courses and a variety of firearm related courses and events. If you do not see a course date or class available, please give us a call to check schedules. 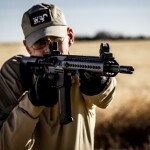 Private shooting classes available. 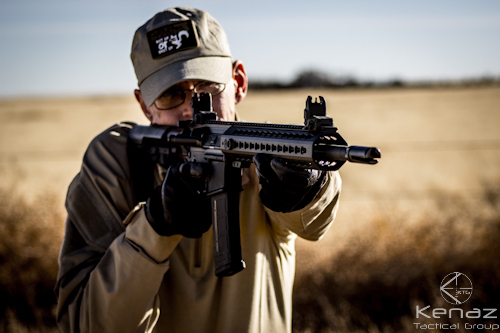 For class information and schedules, see our Shooting Classes page, call 719.602.1020 or email training@ktgfirearms.com.